Why do ALL notifications repeat on the new iPhone X with iOS 12? 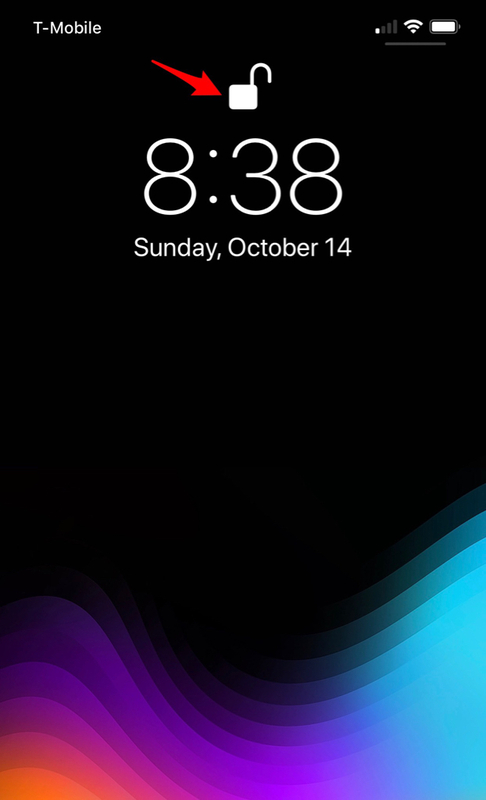 Why do ALL notiofications repeat on the new iphone x with ios 12? For exampel, I get a notifiktion when my iphone is unlocked and I see the notifiktion, then when I lock the phone it comes up again on the lockscreen? Hi there. I’m not exactly sure what you’re talking about. The only notification you should be getting that your phone is locked is the small bad lock icon above the time on your lockscreen. Please join the forum and post a screen shot of what you’re talking about in this thread. Thanks! That’s by design. It’s so that you don’t forget to either view the notification or dismiss it by swiping left. Otherwise it will stay in the notifications.